Art in the contemporary world is no longer divided by geographical boundaries, yet, the significance of the ocean remains unaltered. 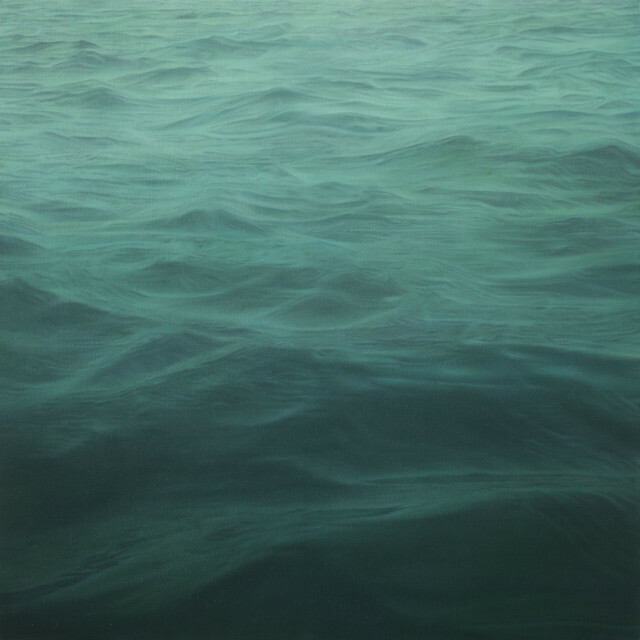 More often, the ocean is not depicted as literal and specific but as an abstract symbol. The exhibition brought together the works of nineteen contemporary Asian artists including: Cai Dongdong, Cheung Szelit, Ding Beili, Ding Shiwei, Gregory Halili, Li Qing, Li Shun, Lin Qing, Liu Ren, Ma Lingli, Ni Youyu, Peng Jian, Shang Yixin, Shao Wenhuan, Shi Zhiying, Sugimoto Hiroshi, Yang Jinsong, Yang Xun and Yang Yongliang, each bringing forth a fragment of the ocean, in order to complete a unified 'horizon line' within the gallery space. The total area of the open sea from all exhibiting artwork was revealed on opening day to formulate the final exhibition name, 16.52 Sqm Open Sea.